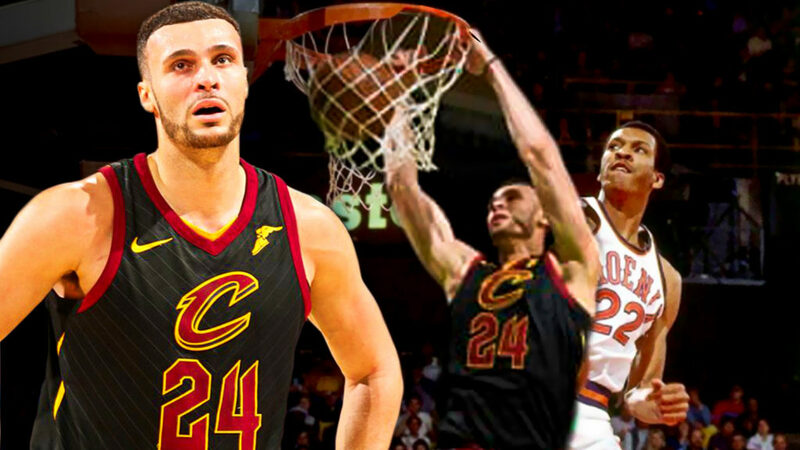 Success Didn’t Come Easy For Larry Nance Jr. When people see Larry Nance Jr. today, some would think that his success was preordained. And why not, he is the son of Larry Nance, a retired professional basketball player. Not only does Larry Jr. have his father’s athletic genes, he also plays for the same team that his dad used to play for. But if you look at Larry Nance Jr.’s basketball journey, being a second generation NBA player has been more of a challenge than a privilege. That’s because his early years in basketball wasn’t at all easy. As a sophomore, Larry Jr. was diagnosed with Crohn’s disease and that was the reason why he lacked energy, didn’t gain weight and didn’t grow as tall as his siblings. It was only when that was corrected that he grew and became the high energy player that we know him to be. Even when he had already become physically fit, living up to the expectations wasn’t at all easy. Larry Jr. didn’t just have the same genes as his father, he bore the same name as the man who is famously known as the NBA’s first ever slam dunk champion. Larry Nance was a 13 year NBA veteran who played for the Phoenix Suns and Cleveland Cavaliers. He was a three time All-Star, a two time member of the All-Defensive 2nd team and a one-time member of the All-Defensive 1st team. Over the course of his career, Nance scored a total of 15,687 points, 7,067 rebounds and 2,027 blocks. His jersey #22 is only one of seven numbers retired by the Cleveland Cavaliers. So you see, it wasn’t easy being Larry Nance Jr. High school opponents who knew he was and as he said, anybody who had NBA ties always had a target on his back. Expectations were high and because Larry Jr. was a self-confessed late bloomer, playing high school ball was pretty much a challenge for him. College would be different. 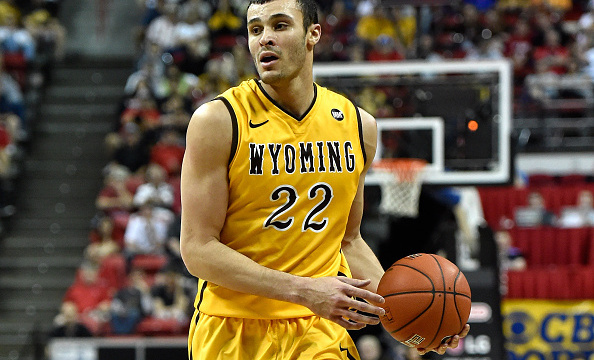 Nance Jr. was part of Wyoming’s 2011 recruiting class and he played four seasons there, honing his game. In 2015, the Cowboys received their first hoops ranking since 1988, cracking the AP Poll at the #25 spot. A couple of months later, Nance Jr. took over the Mountain West tournament and led the team to their first Mountain West Conference title since joining the league in 1999, giving the Cowboys an outright spot in the NCAA tournament, their first since 2002. Wyoming lost to 54-71 no Northern Iowa in the first round of the NCAA Tournament but Nance capped off his senior season by winning several awards. Nance was named to the All-Mountain West 1st Team, All-Mountain West Defensive Team and was awarded as the Mountain West Defensive Player of the Year in 2015. Nance then entered the 2015 NBA Draft and went on to be selected 27th overall by the Los Angeles Lakers. Nance played two full seasons for the Lakers, providing the team with hustle, defense and limitless energy. In his third NBA season, Nance was traded along with Jordan Clarkson to the Cleveland Cavaliers. In Cleveland, Nance has gotten better opportunities. Unlike in Los Angeles where he had to share minutes with the likes of Brandon Ingram and Julius Randle, the Cavs have no player with Nance’s skill set, making him a unique piece of their championship puzzle. Likewise,playing alongside LeBron James, Nance has seen his averages in scoring ( 11.2 PPG ) and rebounding ( 7.6 RPG ) rise to a career best while playing with the Cavs. Cleveland is currently third in the Eastern Conference and are likely to finish the regular season behind the Eastern Conference leaders Toronto Raptors and Boston Celtics. 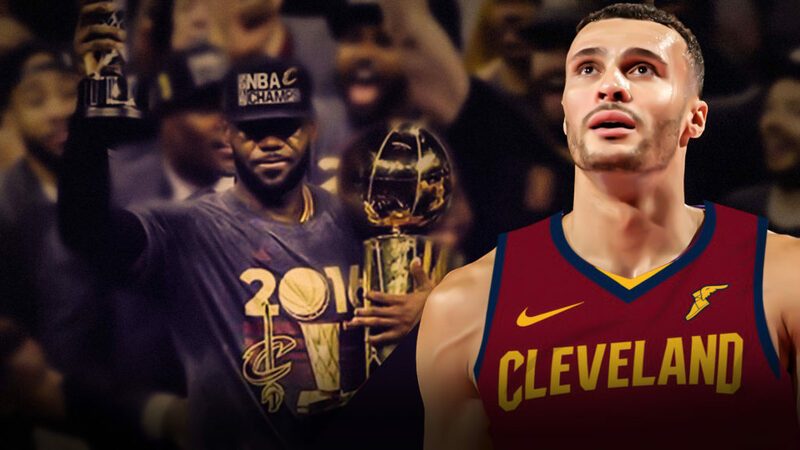 But given that the Cavs have the best player in the planet in LeBron James and have just gotten All-Star forward Kevin Love back, the Cavs remain as one of the favorites to play in this year’s NBA Finals. Cleveland has the third best chance to win this year’s NBA title ( at +800 according to betting site Betway as of March 27, 2018 ). And when the playoffs begin, they will once again look to their All-stars LeBron James and Kevin Love to lead them. But if the Cavs are to go deep in the postseason, much more win the NBA title, they’ve got to get contributions from their role players. 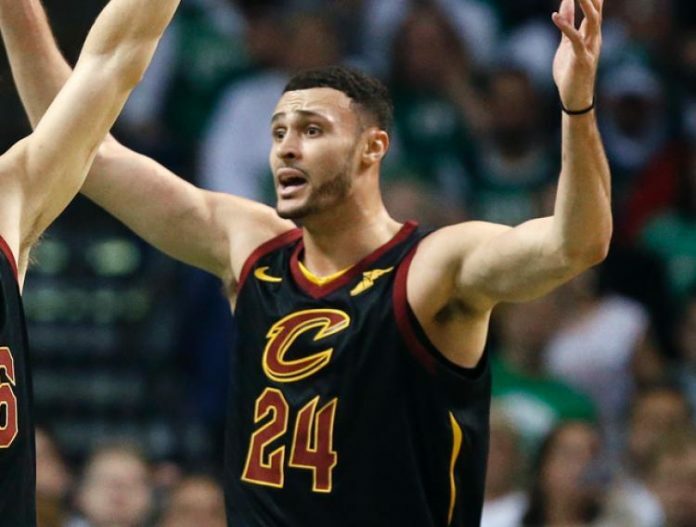 When you’re talk about hustle, energy, rebounding and some scoring, the Cavs can rely on Larry Nance to deliver those for them in the playoffs.